Below are the prayers that avail much. Get to know from the bible which prayer avails much as depicted by Jesus himself who is the author and finisher of our faith. The prayers that avail much comes from the heart as shown in the samples given below and is based on the word of God. 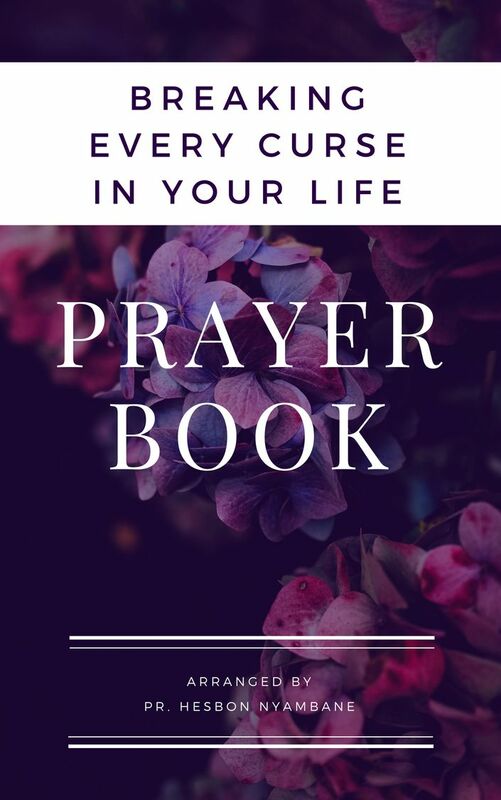 If you want to know more on the types of prayers we have then you can just follow this link and learn more. Meanwhile here is the example of prayers that avail much you can have a look at. My dear loving father who is in heaven,let me come before you through the name of Jesus you have given. I want to thank you father for the gift of life that you have given me to be alive and I want to thank you for the grace that is sufficient upon my life. My God is not you who has promised me in your word that I call you and you show me great and marvelous things that have never seen in my life. My Lord I start this day may you continue revealing yourself unto me and all that you already provided me through Jesus may they come to pass. Thank you for because you are a loving and caring Lord and your mercies endures forever. May you be glorified now and forever more. I pray all this through the name of Jesus,Amen. 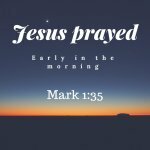 Now Jesus was praying in a certain place, and when he finished, one of his disciples said to him, “Lord, teach us to pray, as John taught his disciples(Luke 11:1). prayers that avail much are taught. From us to pray effectively, we have to be taught. 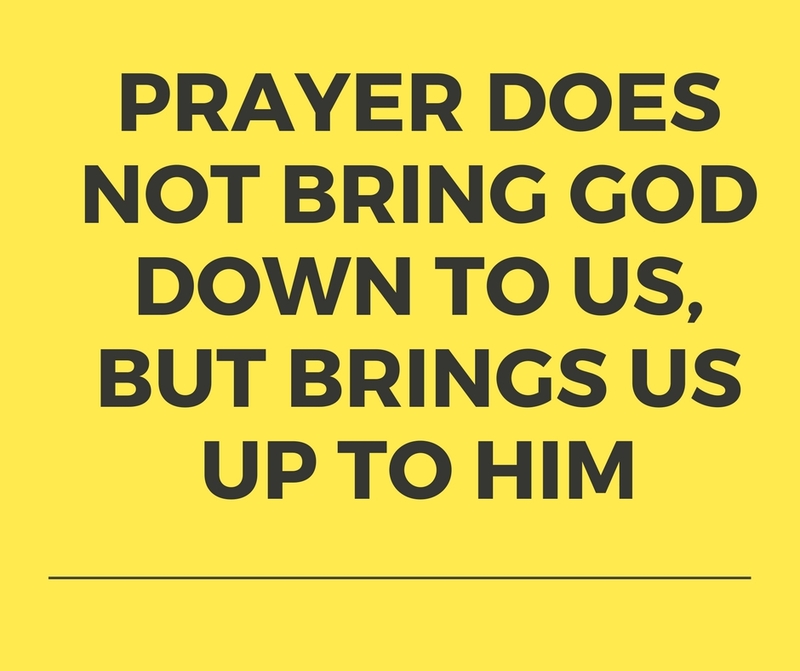 That is why as you have seen from the verse above the disciples despite knowing about the prayer their prayers were not producing results. For that reason, they resorted to seek for advice from Jesus about why himself was getting results. Jesus was more that willing to teach them how to pray and later you can see them start getting results when Jesus sent them out to preach. prayers that avail much claim on the promises. If you have been praying and don't claim on the promises of God then you need to start practicing to claim promises. When our prayers seem not to be answered, we are to cling to the promise; for the time of answering will surely come, and we shall receive the blessing we need most(Steps to Christ,Ellen G. white). God has said that in Jesus..For all the promises of God find their Yes in him. That is why it is through him that we utter our Amen to God for his glory. (2 Corinthians 1:20). prayers that avail much should depend on the promises of God because behind the promises is the gift that God already given. Our heavenly Father, Let me take this opportunity to thank you for the wonderful grace that you have granted at this hour, loving Lord, we have full confidence in your word and believe in it, as we begin this day, we want to ask you to protect and guide us in all that we shall do during this day.